Clinic Learning Archives | Outsource Receivables, Inc.
Doctors, just like most entrepreneurs, did not spend years in school learning how to run a billing department. By outsourcing medical billing, ORI was able to help one clinic doctor get back to what he loves to do, practicing medicine instead of running the business office. Outsourcing medical billing allowed this doctor to grow the practice all while staying focused on what is more important, the needs of the patients. Watch as Joe and Dan detail this case in our ORI Minute. For busy doctors, 24 hours in a day are just not enough. Our ORI Minute today details how we helped one clinic supplement their existing business office staff by outsourcing medical billing. It was like adding hours to the day due to the increase in productivity. New technology was also installed to help key people track important KPIs for the clinic thus making it easier for the decision makers to plan and grow the practice. Changing technology is difficult for most businesses, but this is especially true in the medical billing world. It’s difficult for in-house business offices to stay current with the ever-changing technology in medical billing. Our case study today shows how ORI helped a client move from a legacy medical billing system to a new one that set them on a path to their goals. Starting a new practice is an exciting experience. 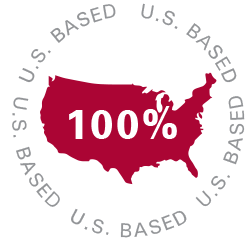 However, even with all the passion and knowledge in the world, it’s hard to create a successful practice if you have little to no experience in medical billing. The client showcased in today’s ORI Minute had all kinds of passion for his medical practice, but no experience in medical billing. Dan and Joe detail how the ORI team helped to implement processes and software to get this clinic on the right track and on the road to growth. 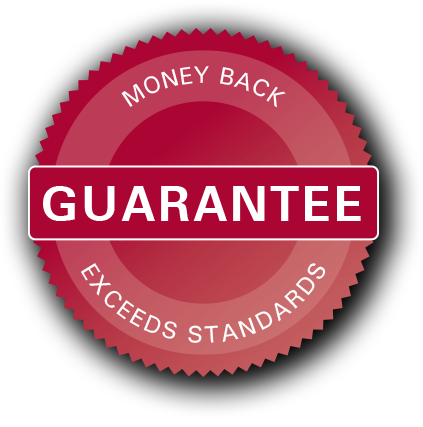 Solving the issue of how to recover a larger percentage of your outstanding A/R can be a difficult one to tackle. 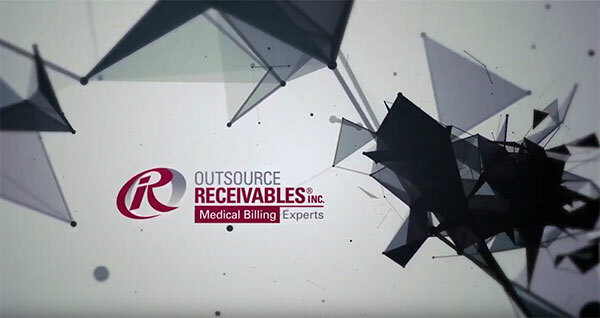 In today’s ORI Minute, we showcase how, through our proven process, one of our clients saved money by moving to an outsource medical billing model and was able to collect a significantly higher percentage of their total outstanding receivables. Learn more as Dan and Joe discuss this case in today’s ORI Minute.